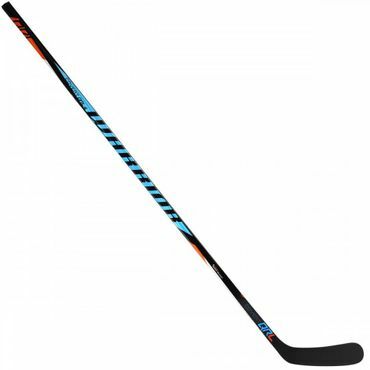 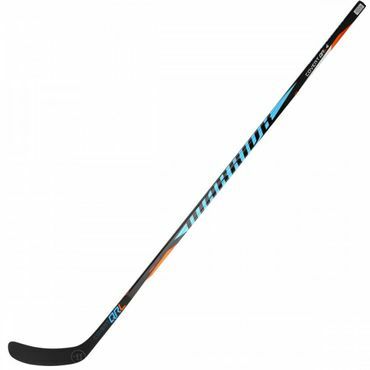 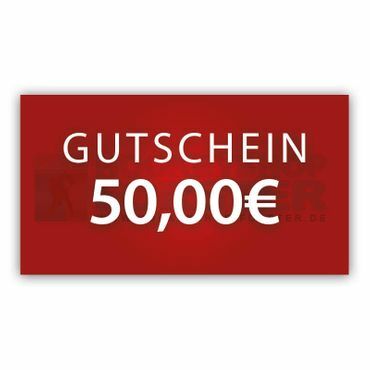 The Vapor X500 Hockey Skate from Bauer is the mid-level model of the Vapor series and provides a good stiffness. 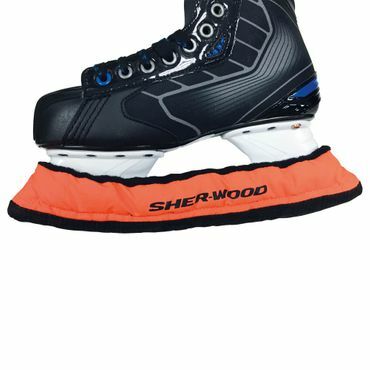 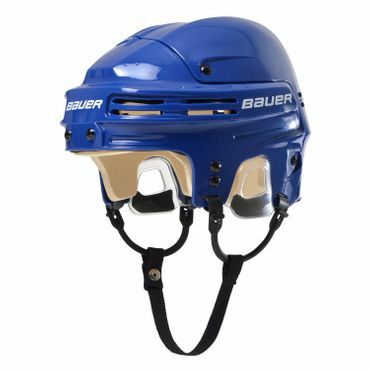 The Skate is made of reinforced TrueForm PU. 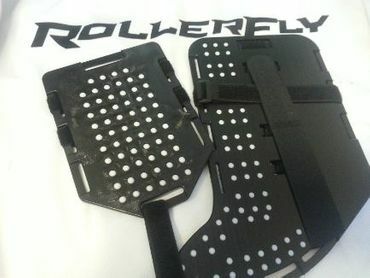 The X-Rib Design elevated the stiffness and support the heel and ankle. 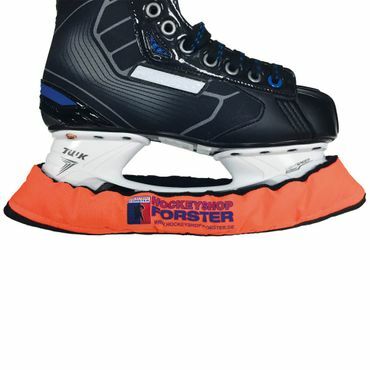 Inside, Bauer has installed the AnaForm ankle padding, wich provides a good support and comfort. 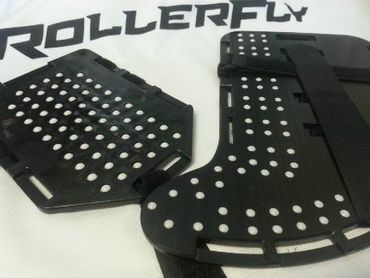 The inner material is made of hydrophobic microfibres, which makes the shoe dry faster. 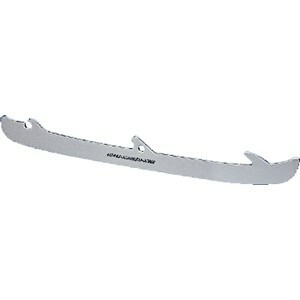 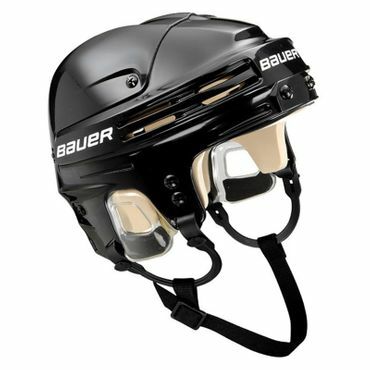 At the bottom, Bauer has installed the LightSpeed Edge Holder, which makes easy to change your Blade. 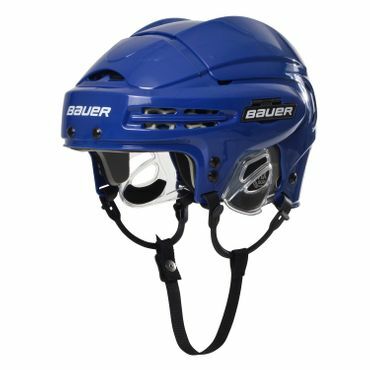 Bauer installed the holder 3mm higher, so the player can drive even closer corners. 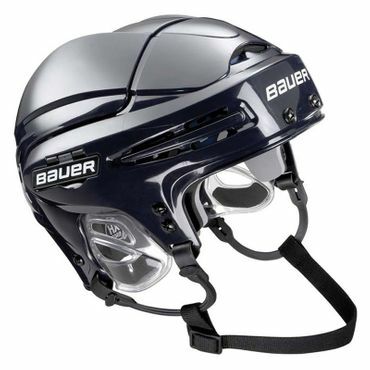 In addition, Bauer has installed the LightSpeed Stainless Steel Blades.